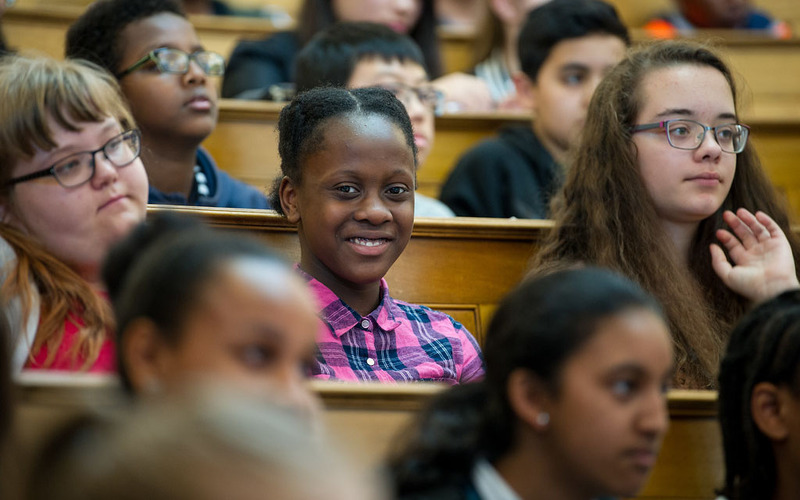 UCL's Access and Widening Participation team offers an exciting range of visits, events and programmes for students in years 5-13 and adult learners who are under-represented in higher education. We also run activities for parents and carers, and teachers and educational professionals. 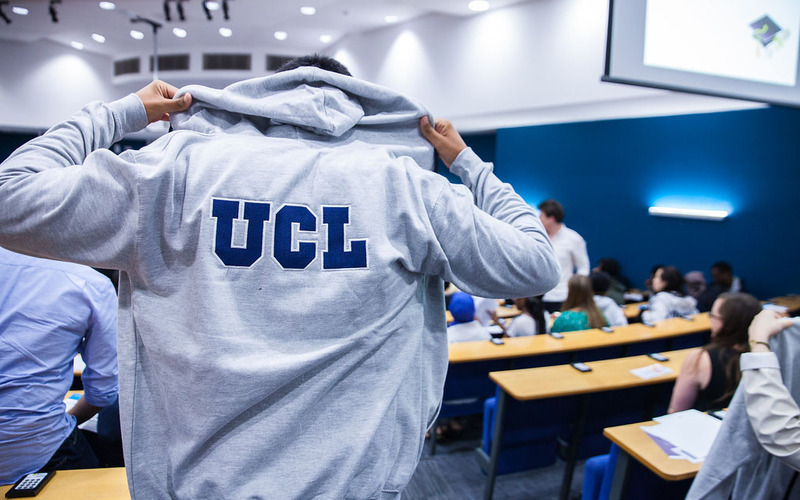 All of our events and activities are designed to give students a greater insight into UCL's degree programmes and student life. We also seek to raise the aspirations of students from groups who are under-represented at university. 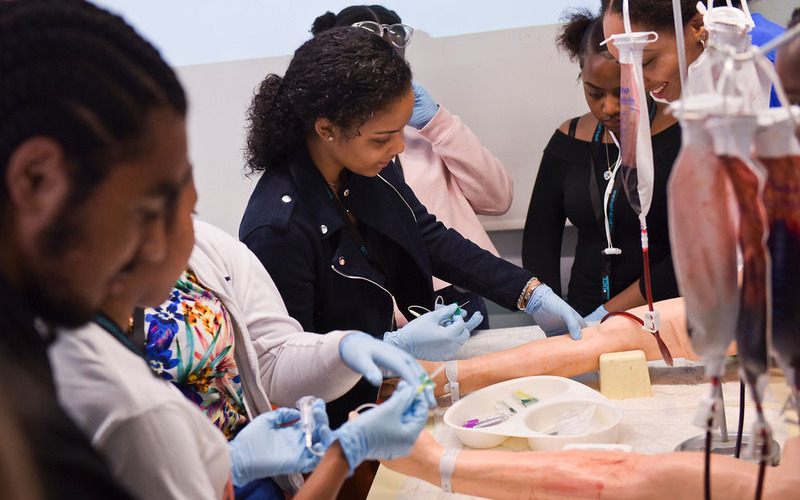 Our events and activities are funded by UCL's Access and Participation Plan and Widening Participation funds. As such, there are eligibility criteria that all applicants should consider before applying. If you would like to stay up to date with our work please complete this short online form. Information about the events and activities we run for students in years 5-13. We deliver CPD for teachers and educational professionals to better enable fair access to higher education. 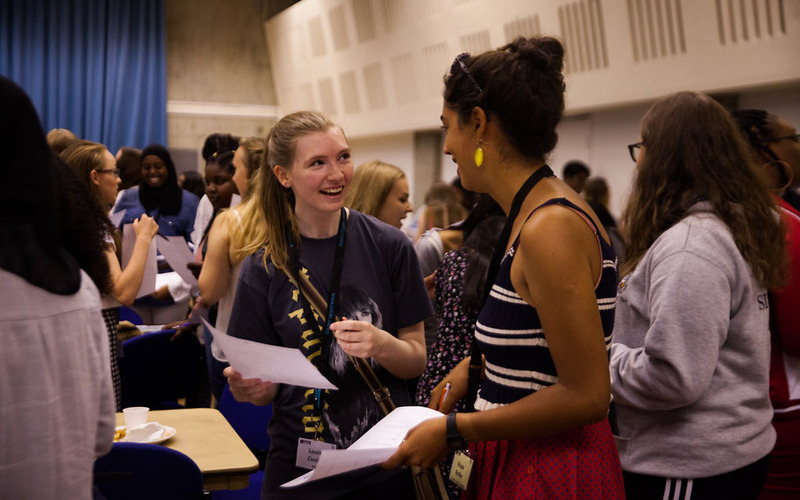 UCL departments can apply for Access and Widening Participation funds to run activities for under-represented groups in higher education. 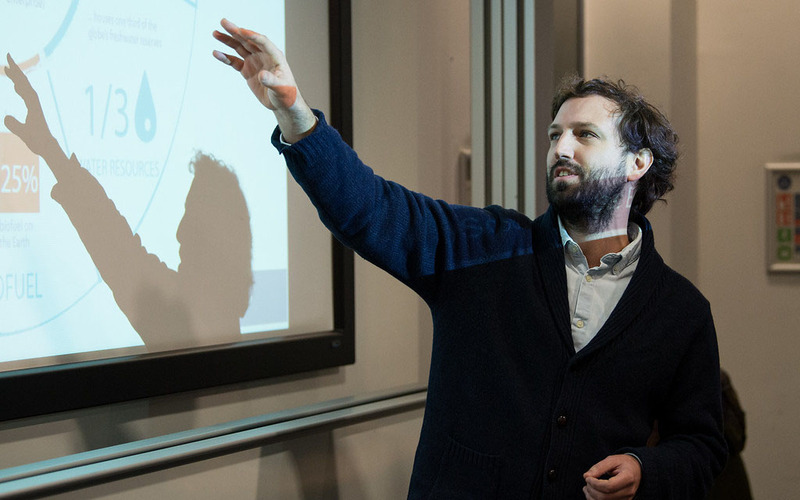 There are lots of paid opportunities for UCL students to get involved with our work. 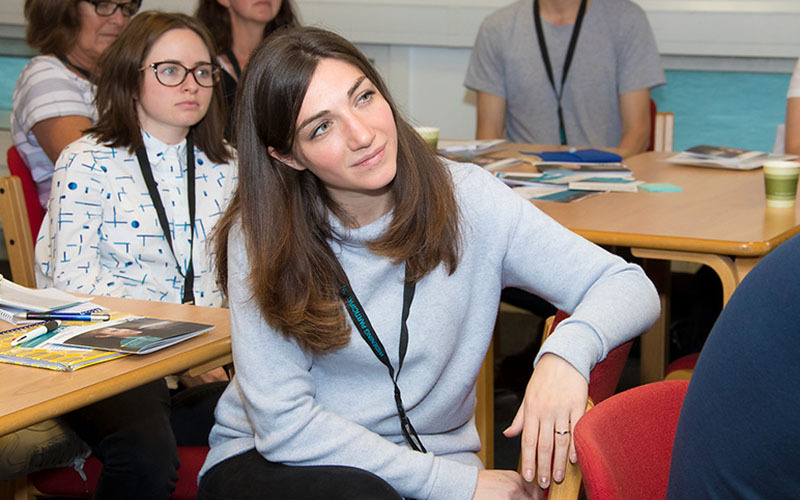 Our programmes could not run without dedicated students offering their time and expertise. 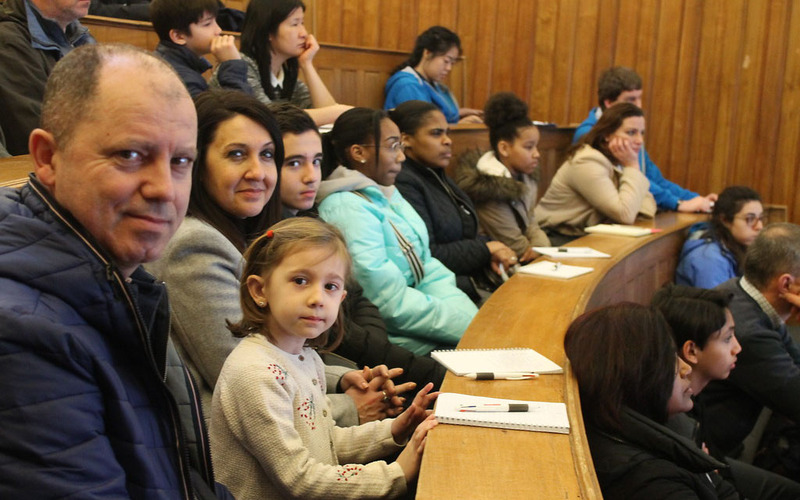 Parents are integral to our mission to widen access to higher education and there are different ways for parents to visit UCL. 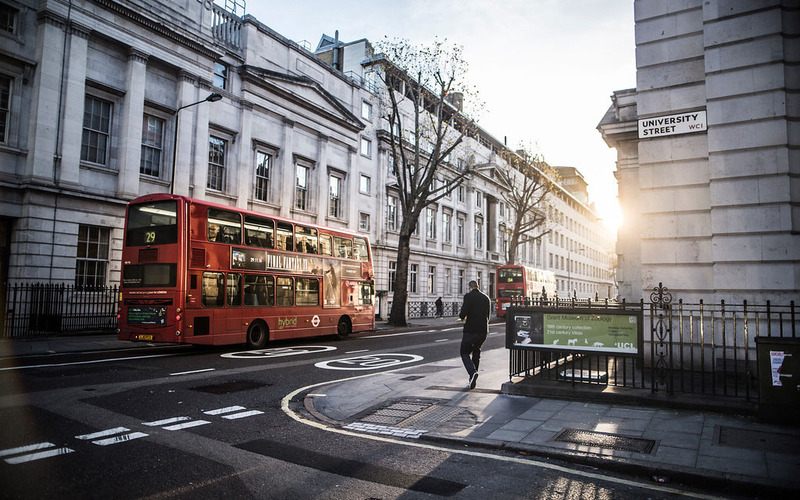 UCL recognises that when applying and entering higher education certain groups of people can face particular difficulties that their peers are less likely to face. 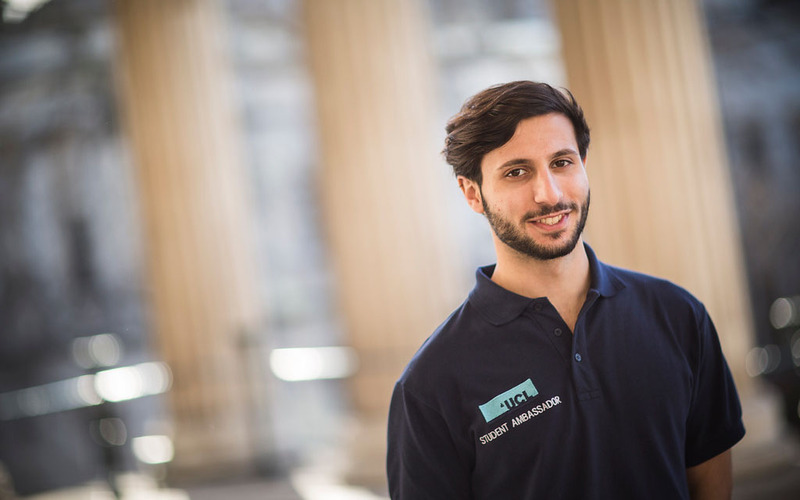 Find out more about Access and Widening Participation at UCL. We assess applicants to our activities based on this criteria. Contextual offers (reduced grades) for A level and IB applicants.